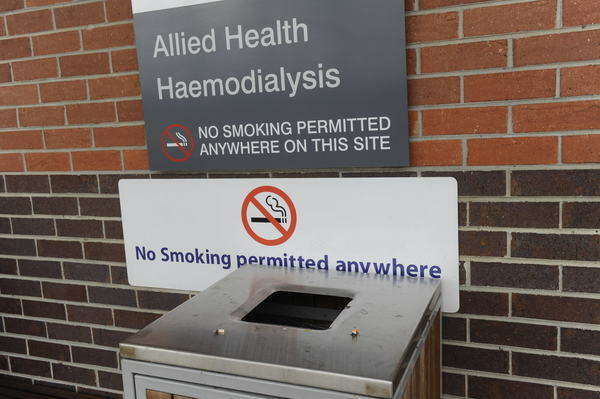 No smoker has been fined by Casey Council under a routinely-ignored smoking ban at Casey Hospital’s entrances. The council’s environmental health officers and local laws officers have authority to enforce the ban within four metres of public hospital entrances. Casey officers can issue official warnings or $158.57 fines, but no infringements had been issued, Casey safer communities manager Caroline Bell said. “To enforce bans within Victorian public premises (such as hospital entrances) officers need to observe individuals smoking to identify that a breach of the Tobacco Act has occurred. Casey Council officers routinely make visits to tobacco retailers, eateries, schools and pools to educate operators about the smoking bans. Ms Bell said no council officers had made education visits to public hospitals due to receiving “very few” smoking complaints. Star News has received a stream of complaints about smokers flouting the law and also the lack of an undercover smoking area. Monash Health security officers can “ask” smokers to smoke away from the hospital but aren’t authorised to enforce the ban. 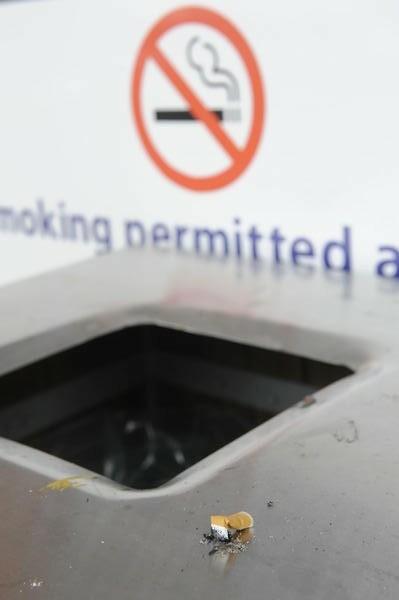 On a visit to the hospital, cigarette butts were observed on the rims of exterior rubbish bins – right next to ‘No Smoking’ signs. Australian Medical Association president Lorraine Baker said there was an enforcement “grey zone” around the smoking ban. There was a public expectation that hospitals would enforce the ban, but the authority lay with local government officers, Dr Baker said. Australian Nursing and Midwifery Federation acting state secretary Paul Gilbert said there remained questions over who was meant to enforce the bans. “It’s certainly not up to health care workers to enforce the smoking bans and we have seen a number of incidences of violence and aggression towards our members who have stepped in to point out the smoke-free areas at their workplaces. Concerns have been raised about the safety of patients and medical staff requesting smokers to comply since a surgeon died outside Box Hill Hospital in May 2017. 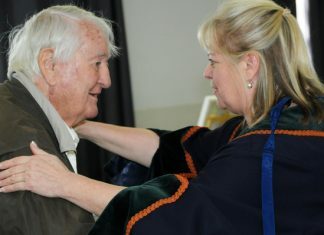 A man has pleaded not guilty to manslaughter in a Supreme Court hearing over the allegedly fatal punch on the surgeon. It was alleged that the punch was prompted by a request for the man not to smoke near the hospital’s entrance. A State Government spokesman said hospital staff weren’t expected to enforce the law and weren’t empowered to do so. In 2017-18, the Government allocated $1.2 million for councils to help raise awareness and enforce tobacco control laws, including the smoking bans.